Another esoteric one: just in case you're itching to disassemble your Kalimar, Soligor or Fujita 66 SLR. 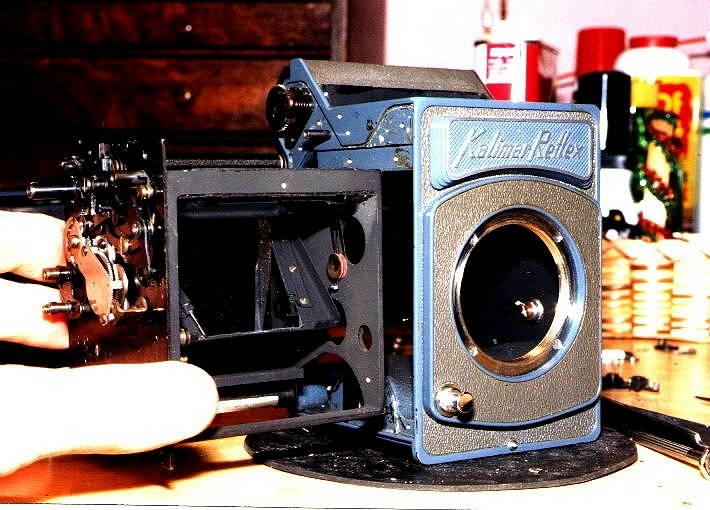 The Kalimar Reflex can be a real bargain; they're often found dirt cheap in not-quite-working-properly condition. They're not too hard to set straight, and can be a very satisfying way to get into Medium Format .... if you don't mind tinkering with them occasionally. Make a T-mount and a Teleconverter for the Kalimar!